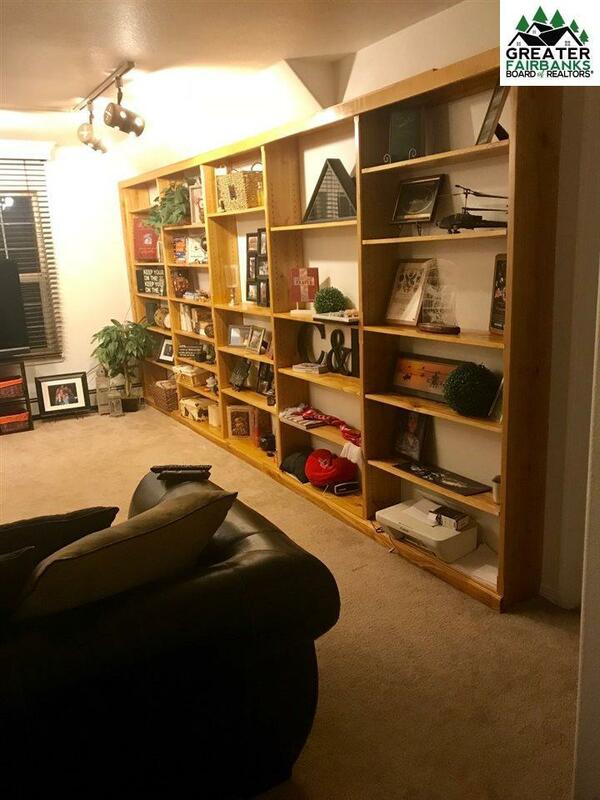 This home has tons of space and lots to offer! 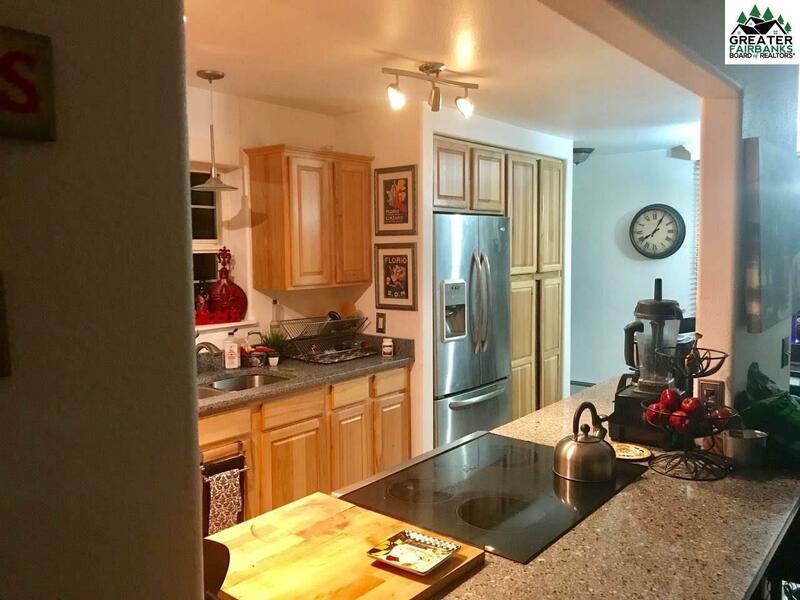 Located in a quiet neighborhood in North Pole makes it a perfect location that is close to schools, shopping, restaurants, Eielson Air Force Base and Ft. Wainwright. Hit the highway and it's only a 15 min drive to Fairbanks. Home comes with 3 bd, 2.5 baths and a large 2 car heated garage. 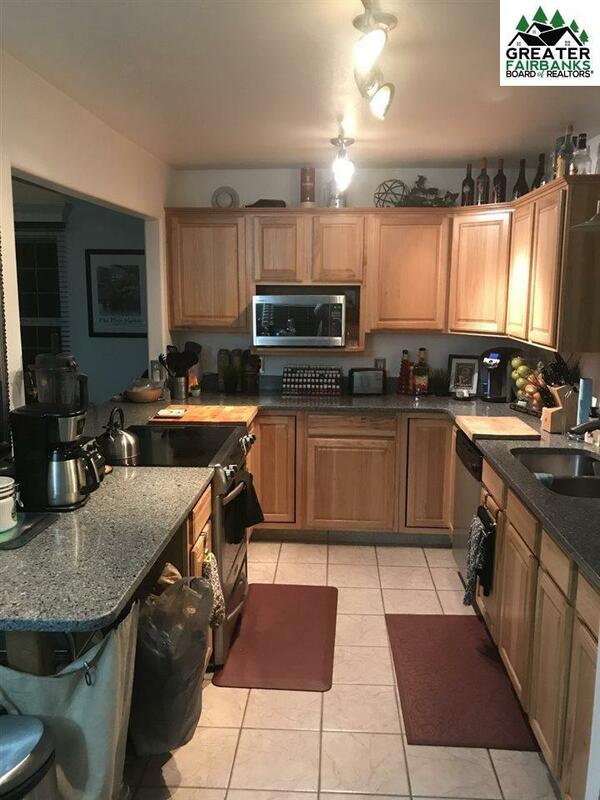 The kitchen has stainless steel appliances and looks out into the living room. There is also a wood stove which can help cut down on the cost of fuel. Outside there is a large covered bonus area with large windows and optional heating. Perfect for viewing the beautiful outdoor scenery! Also outside is a nice yard and hot tub. W/D hookups available. Dogs okay, sorry no cats. Tenant pays utilities (fuel & electric). 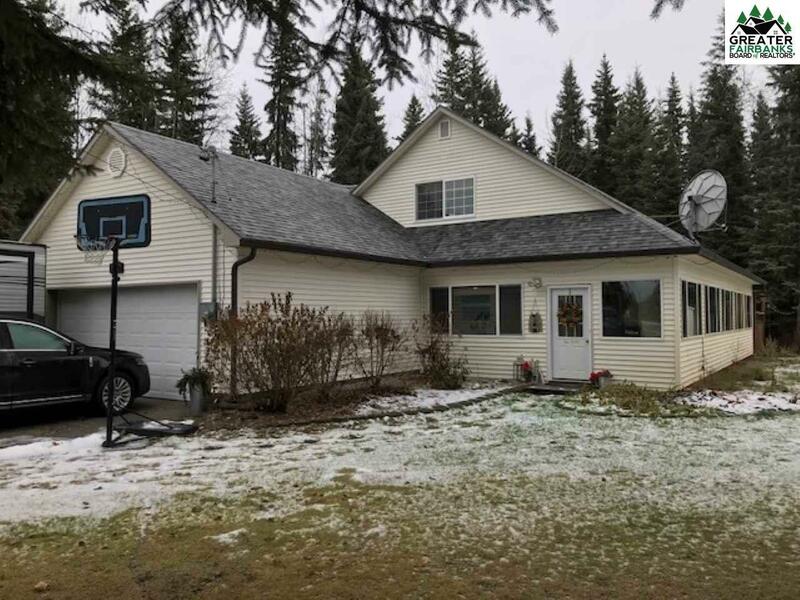 Listing provided courtesy of Caitlin Causey of Nexthome Arctic Sun.